SOUTHPAW: Another fantastic Jake Gyllenhaal performance can’t elevate this cliche-ridden boxing film. 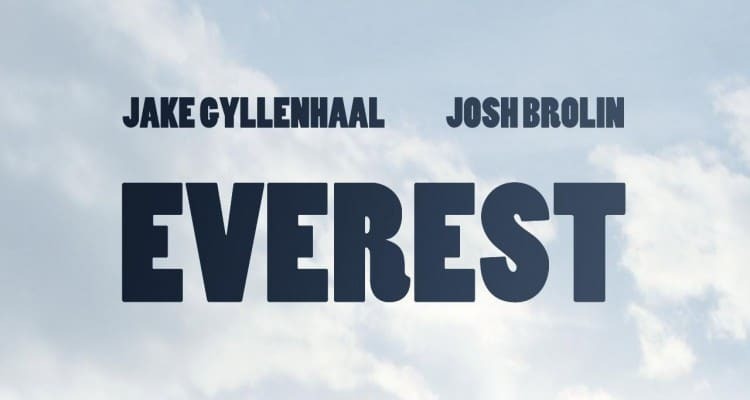 Don’t miss the incredible Everest trailer – starring Jake Gyllenhaal, Josh Brolin, and Jason Clarke. I had the pleasure of sitting down with Jake Gyllenhaal, Rene Russo and Director Dan Gilroy for their latest project Nightcrawler. Nightcrawler is a scathing, scabrous study in sociopathy and the excesses of capitalism.